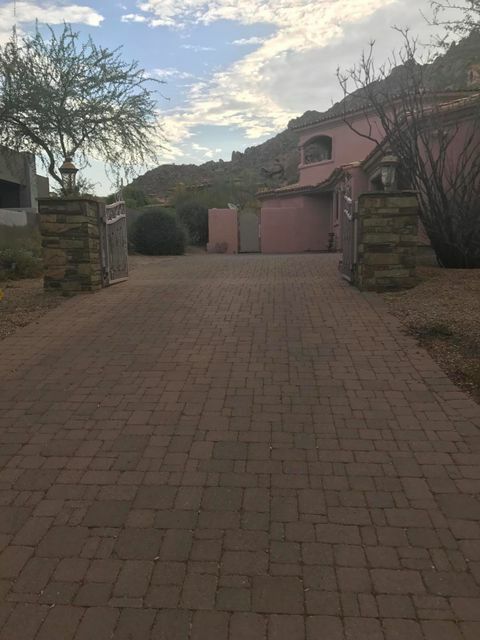 All artesano homes currently listed for sale in Scottsdale as of 04/24/2019 are shown below. You can change the search criteria at any time by pressing the 'Change Search' button below. 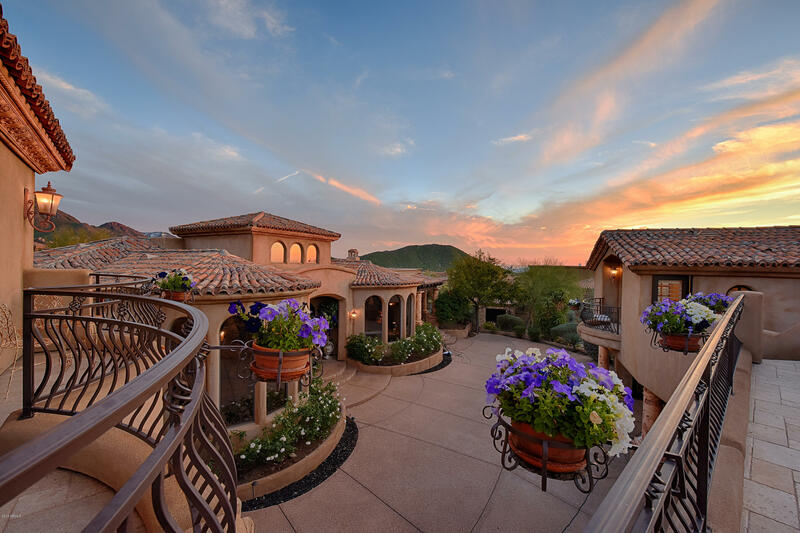 "Located on the Southwestern slope of Troon Mt, Artesano is a small guard-gated community & this Tom Argue custom home will transport you to another world. The paver drive & bridge usher you through your own private gate to the tunneled entry opening to a large motor court. Beautifully designed & architecturally stunning, take note of the 2 newly remodeled separate carriage houses w/romantic balconies connected by a view top walkway. This estate boasts 6 ensuite beds - 4 beds in the main house, 2"
"Builders own personal home custom hand built cabinets and both exterior and interior doors approx 2 inches thick knotty alder millwork. Travitine stone most of the 1st floor. Appliances are Viking everything and sub zero ref and freezer Gated community in North Scottsdale."